Get a signed copy from my local indie. 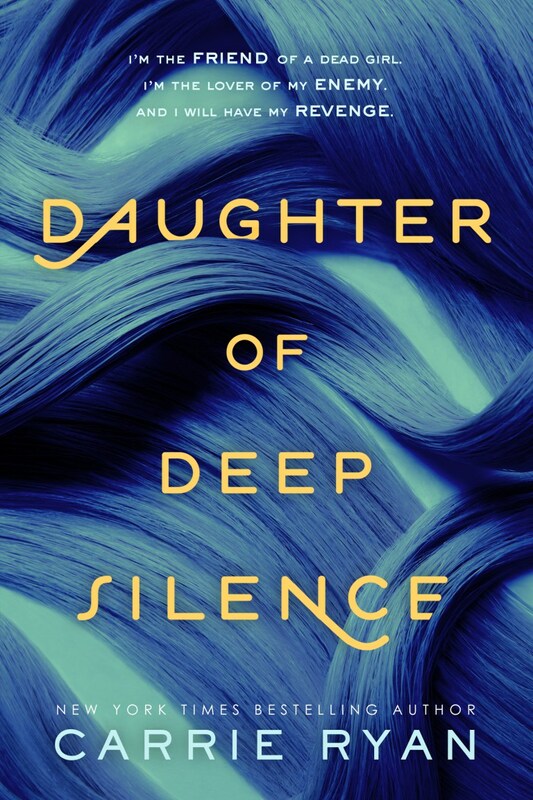 "DAUGHTER OF DEEP SILENCE is a trademark Carrie Ryan novel--heart-stopping suspense, fine writing, and a heroine who finds and owns her true strength. I couldn't put it down!" 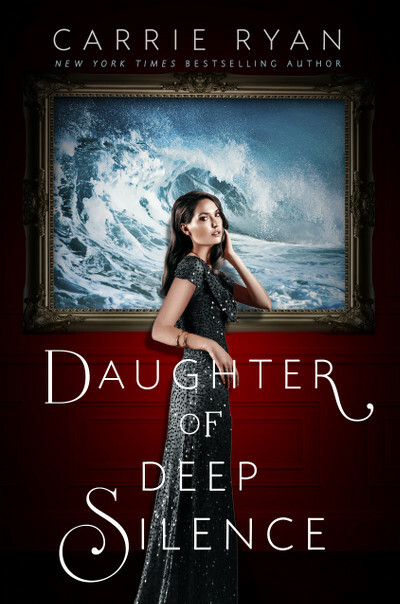 "A glamorous and compelling tale of deceit and revenge. A must-read from one of my favorite authors and a master of the genre!" "Unexpected twists and a jaw-dropping ending kept me reading all night."